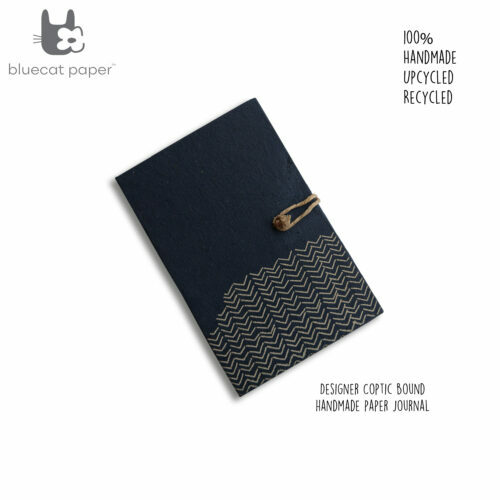 Upgrade your desk essentials with this A6 size white notebook - black leaf print. Book A6 size, paperback, white, black leaf print, 15 X 10 cm (H X W), 100 pages, white papers. This paper is fine cut and is made from cotton rags.